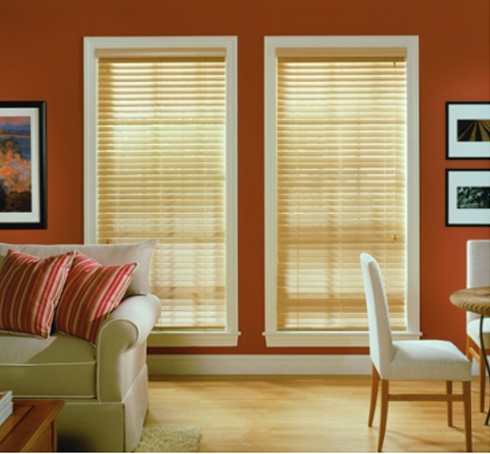 With its incredible versatility, venetian blinds are perfect for creating an uncluttered look in your home or office. 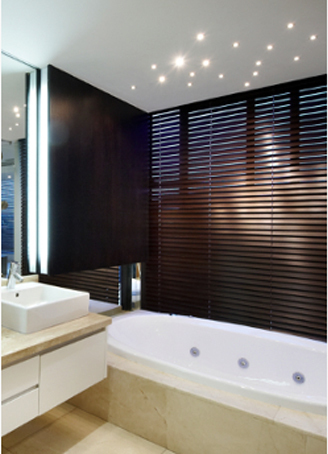 Tilt the slats or lift the blind, simple to use controls are ideal for ensuring privacy and filtering light. 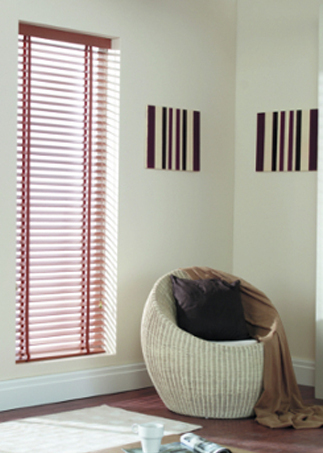 With a wide range of aluminium, synthetic wood or wooden slats and a variety of colours, these blinds present countless combinations to compliment any decorating style. As all our blinds are custom-made, our sales consultants will advise you regarding the advantages and disadvantages of the different blinds, showing you the different types available, helping you make an informed choice. We are able to supply from top-of-the-range imported blinds to simple budget styled blinds always ensuring that quality and good value for money are never compromised. Our in-house workshop is able to service, repair and refurbish most blinds, saving you money whilst extending the life of your investment.